Photoshop can help to optimize your images before they are used on your website. 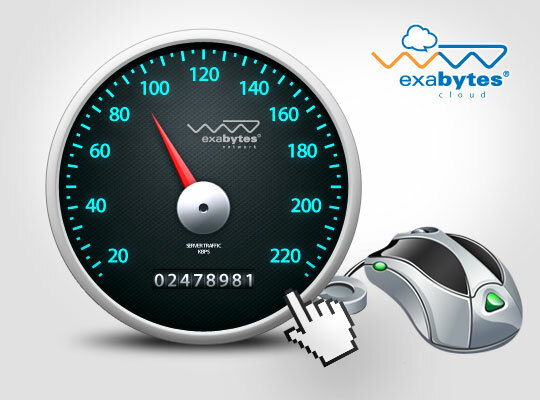 This can help to reduce website loading time. Use caching to shorten your website loading time. Allow the browsers of your website visitors to store cache in their computers. This ensures that your website does not have to resend the complete page when they revisit next time. When encountered by an Empty img, src or href, your visitors’ browsers will generate another HTTP request and cause longer loading time. Having Gradients in Your Background is Not a Good Idea! JPG or PNG images have high definition and require extra website loading time. When images are scaled in HTML, your website loads slower due to the time it needs to calculate the pixels. Use Google Picasa or other image hosts for your images to increase website loading speed. Compressing your website ensures that your website files can be opened more quickly. However, your visitors’ browsers must be able to decompress the files.